The average Guinea Pig lives as many as five to seven years; and some as long as nine when properly looked after. 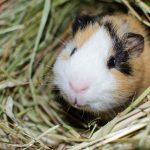 Keeping track of your Guinea Pig’s health and getting to the vet right away if there are any warning signs can ensure a long and full life for your furry friend. 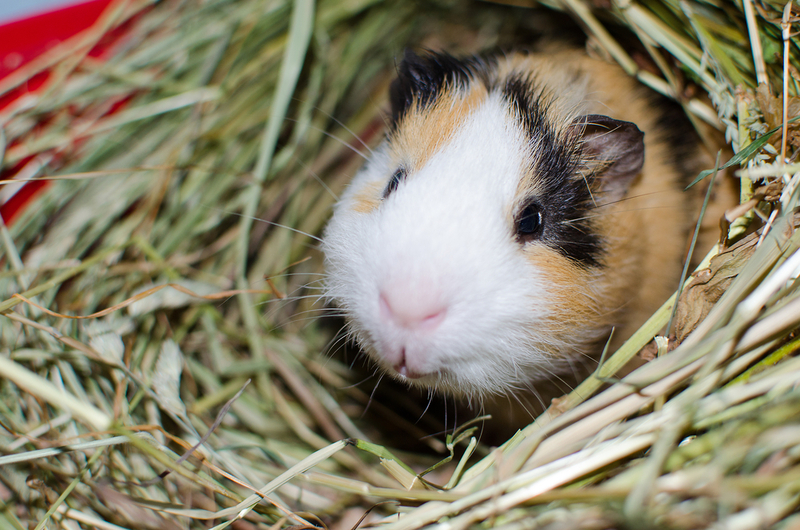 One of the most important indicators of a Guinea Pig’s health is his weight. 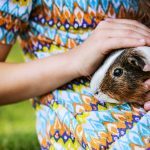 Monitoring your Guinea Pig’s weight on a weekly basis helps keep you aware of any potential problems, as any sudden decrease in excess of 56 grams should be cause for alarm. 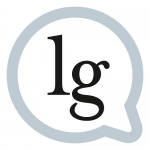 A fluctuation in weight of 28 grams is generally considered acceptable, while 56 grams should raise a warning flag. If the weight loss is 84 grams or more, you need to seek medical attention immediately. 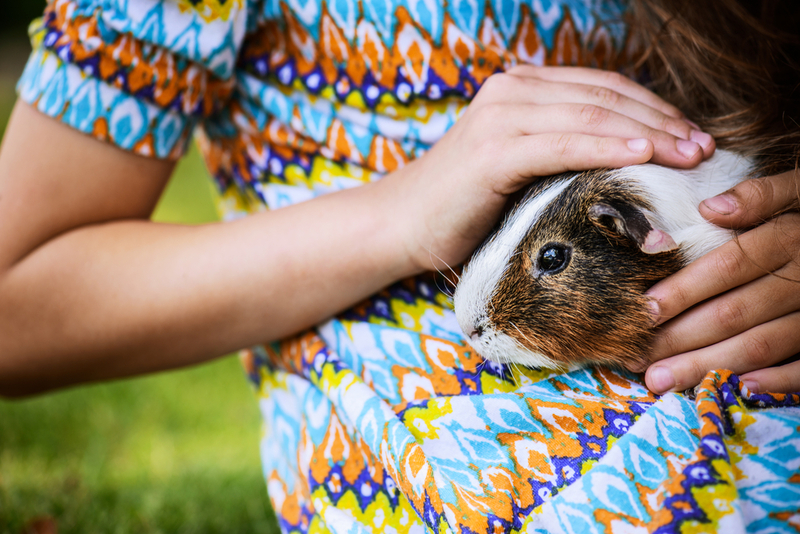 Weight loss can be indicative of a wide range of health issues such as malocclusion (overgrown molars) or upper respiratory infection, and if caught early enough, your Guinea Pig will recover more quickly. It is recommended that you keep a journal on your Cavy’s health, and make note of weekly weights, as well as any other observations pertaining to behaviour. How active is he, what are his eating habits, what noises does he make, These are all important pieces of information. This way you have a reference of your pet’s history, which will make it easier for you and your vet to identify a health issue and hopefully save you from expensive treatment to save your pet.